On your job site, it’s important to have dependable and expertly maintained scaffolding and equipment. Equipment maintenance is something Stone Mountain Access takes very seriously. Whatever the job entails, you can rely on Stone Mountain Access Systems to keep your equipment operating safely and efficiently. Our highly trained technicians have the skills and experience to meet your needs and exceed your expectations, whether it be routine maintenance or major repairs. Don’t put the safety of you and your crew at risk with anything other than expertly maintained equipment. If you suspect a problem, or if your equipment hasn’t been serviced regularly, let our experienced team investigate any repairs which may be required. For more information about hoist repairs, contact your local Stone Mountain Access Representative. 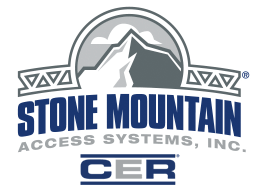 Stone Mountain Access works closely with safety and regulatory agencies to bring you the safest, best solutions for your access needs. 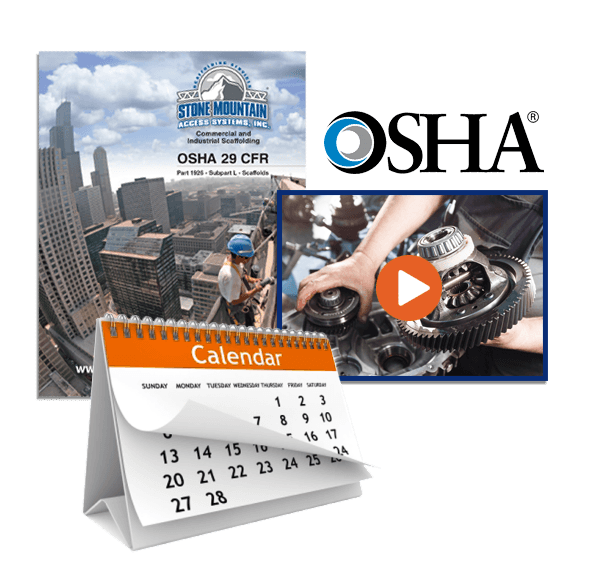 Reach out to your local representative or visit the links in our resources tab for useful tips and regulations to get your project done right.